Hey, everyone. Nicole, here. 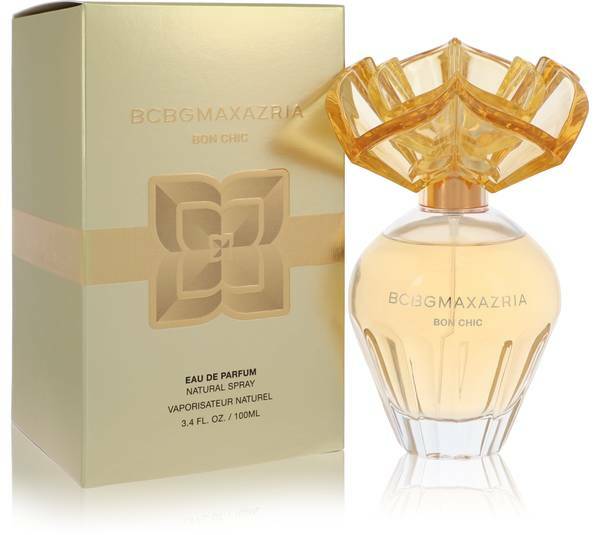 And today, I'll be reviewing BCBGMAXAZRIA Bon Chic, by Max Azaria. 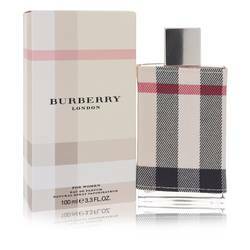 It's a fruity sweet fragrance, and its simple composition and reasonable price point make it an excellent and stylish option. Opening with strong top notes of mango, pear, and raspberry, Bon Chic then blooms with a floral heart of violet, orange blossom, and pink peony, all over a base of wood, vanilla, and musk. I'd recommend it for spring and fall day wear in particular. Well, that's all for today. I hope you enjoyed this review. Don't forget to follow FragranceX on Facebook, Instagram, Twitter, and Snapchat. And please subscribe to our YouTube channel. 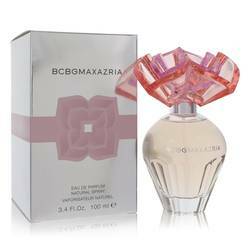 Bon Chic Perfume by Max Azria, Bon Chic is a floral fruity women’s perfume with fruity, sweet, and tropical main accords . 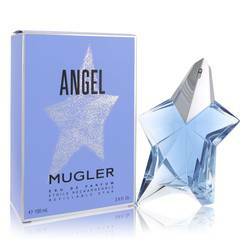 Best for spring or summer day wear, the fragrance has moderate longevity and sillage. 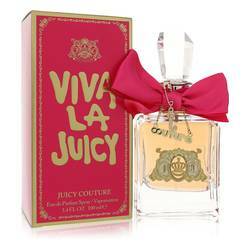 It starts with strong top notes of pear, mango, and raspberry. Pink peony, orange blossom, and violet middle notes follow, with vanilla, woody notes, and cashmere wood base notes to completing blend. Givaudan perfumer Stephen Nilsen created this fragrance in 2012. Tunisian Max Azria is a Read More Read More fashion designer who lived in France with his family before emigrating to Los Angeles, California, in 1981. He launched BCBG Max Azria in 1989, with BCBG being shorthand for the French phrase, “bon chic, bon genre,” or “good style, good attitude.” The fashion line’s mission was to provide affordable designer fashion. The brand grew to include two designer collections, a couture gown collection, a ready-to-wear collection, and the acquisition of the Herve Leger fashion house. 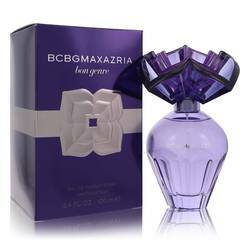 The first fragrance was launched in 2001, with Elizabeth Arden currently holding the brand’s fragrance license. All products are original, authentic name brands. We do not sell knockoffs or imitations.